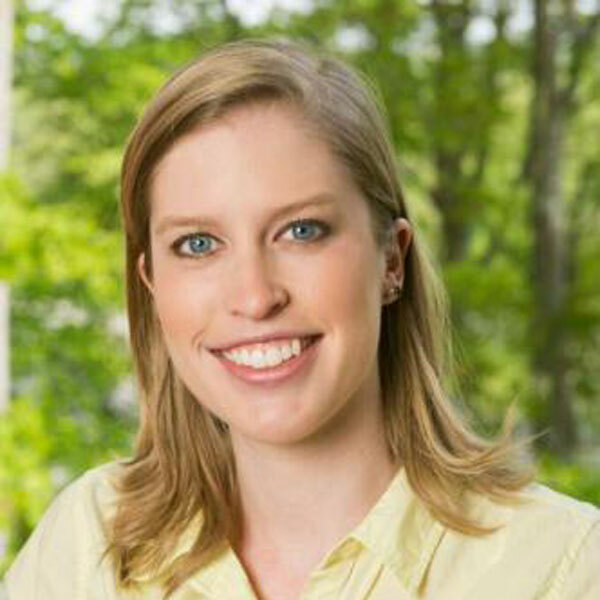 Rachel is an Analyst on the Coastal Projects & Programs team for EDF’s Mississippi River Delta Restoration program. She is also the science and projects team coordinator for Restore the Mississippi River Delta. In this capacity, she reviews scientific literature for the latest research and tracks coastal restoration projects in Louisiana to identify challenges and barriers in project implementation and develop strategies and solutions to overcome. Rachel received both her BA and Master’s Degree in Marine Science and did her thesis work on river diversions and wetland loss in the Mississippi River Delta and their associated effects on oysters.